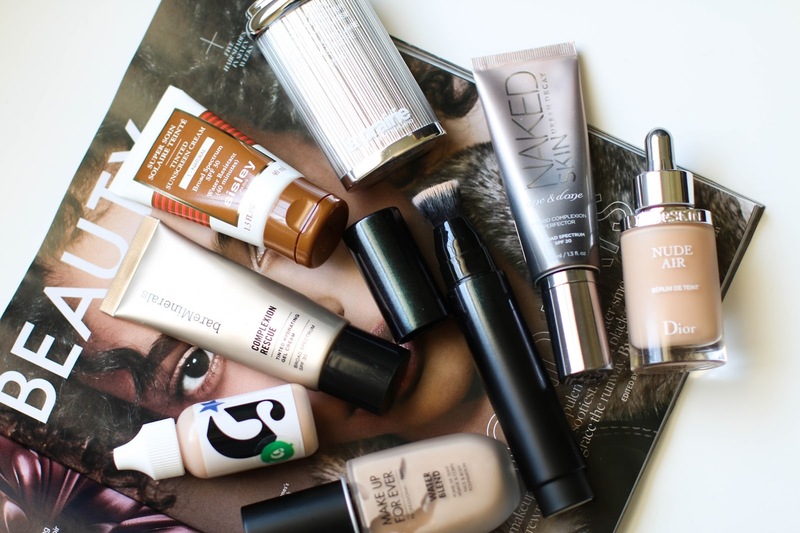 Here is a look at the foundations I've been wearing this summer in the heat and humidity. Enjoy adn don't forget to subscribe! I need to try the Glossier one! I'm waiting for the day they ship to Australia!